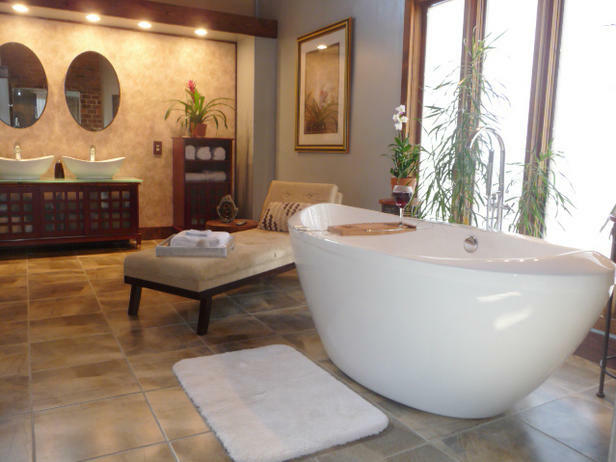 I love that last bathroom especially the tub. I need that in my life! i love your blog. i'm following now. I'm building a house and need as much inspiration as i can get! LOVE the tub in that last one. The hubs and I can't get ready at the same time either! Well, I think it's cozy when we try, but he gets annoyed and is like “tell me when you're done so I can finish” lol. the tubb is gorgeous..i love tubs! I Love the shape of the last tub, it's so cool. 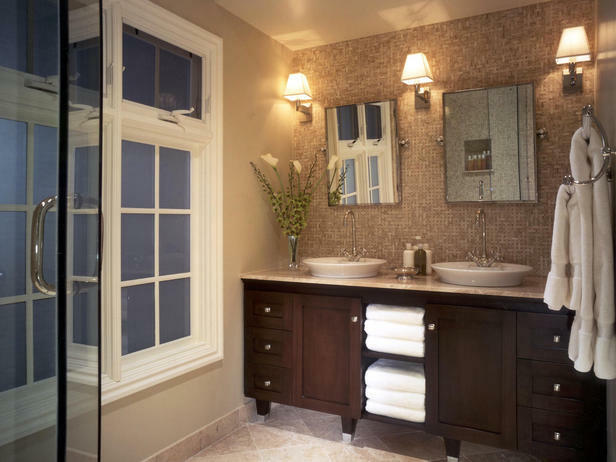 your bathroom inspiration is just lovely. Beautiful bathroom and tub is gorgeous.